We often hear at different times throughout the year, “Tis the season!” Whether it is the holiday season, flu season or winter season, challenges to sobriety and recovery abound. With colder weather gripping most of the country during winter, viral illness, colds, flu, bronchitis, pneumonia, etc. can pose serious and specific setbacks to addiction recovery. When illness does strike, it is normal to want to alleviate one’s symptoms. Many times, this can be done without a doctor’s visit, using over the counter (OTC) medications. Herein lies the potential trap – often times, specific ingredients in OTC remedies contain mood-altering chemicals, which could lead to relapse. Also, occasionally a doctor’s prescription can similarly contain such dangerous ingredients. Liquid preparations, such as cough medicines and multi-symptom cold remedies can contain alcohol as an ingredient. Checking the label for this dangerous ingredient is crucial and, when in doubt, ask the pharmacist. 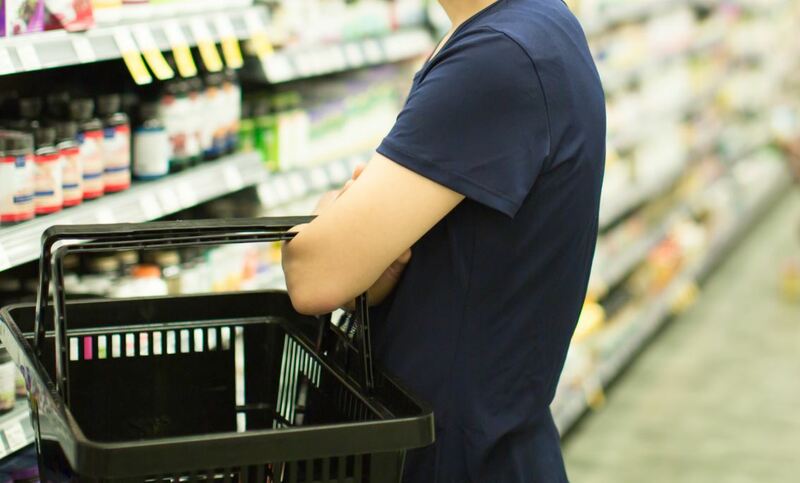 Decongestants found behind the counter usually contain pseudoephedrine, an ingredient with stimulant like properties—no wonder they’re behind the counter! These, obviously, are something that should be avoided entirely. The cough suppressant, dextromethorphan, while effective in reducing coughs, is mood altering in large doses. Certain antihistamines cross the blood-brain barrier and, thus, can be potentially sedating and mood altering. The most common culprit in this category is diphenhydramine (Benadryl). Caution, at least, should be used if considering these products. Lastly, the doctor’s pen often needs taming when prescribing for people in addiction recovery. A practitioner can write a prescription for a cough suppressant containing an opiate, or alcohol, or both. Advocating for one’s self by preemptively informing the prescriber that you are in recovery and are allergic to mood and mind-altering chemicals help much in this regard. Seeking the advice of wise counsel – doctors, pharmacists, and knowledgeable sober supports – can prevent an innocent but serious mistake when needing medications – both prescription and over the counter. Hopefully, this short writing will provide some sound and helpful advice to avoid relapse potential during viral illness. 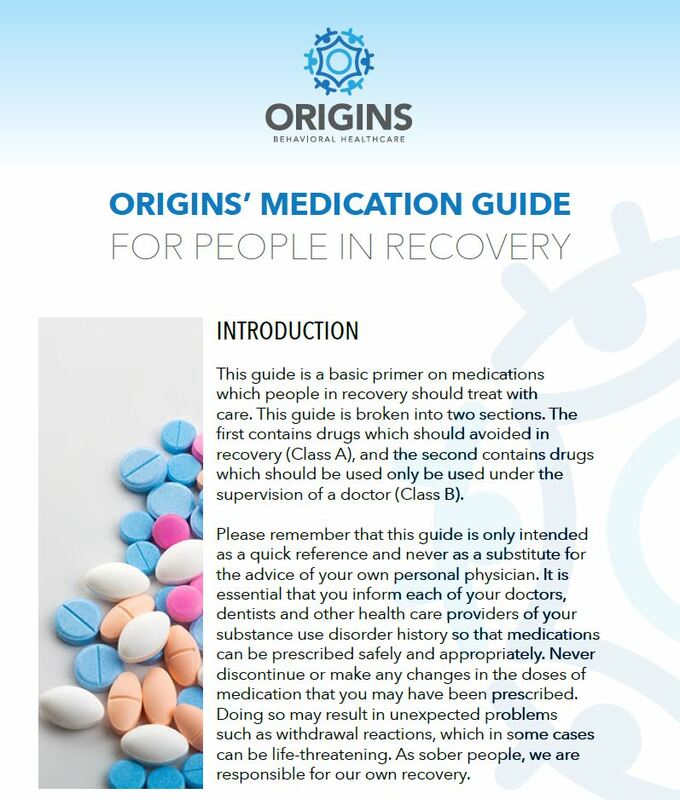 In the helpful guide below, you will find a comprehensive list of medications/preparations listed with respect to their safety in recovery. If you or someone you love as addicted, the path to freedom begins with this number 844-843-8935.